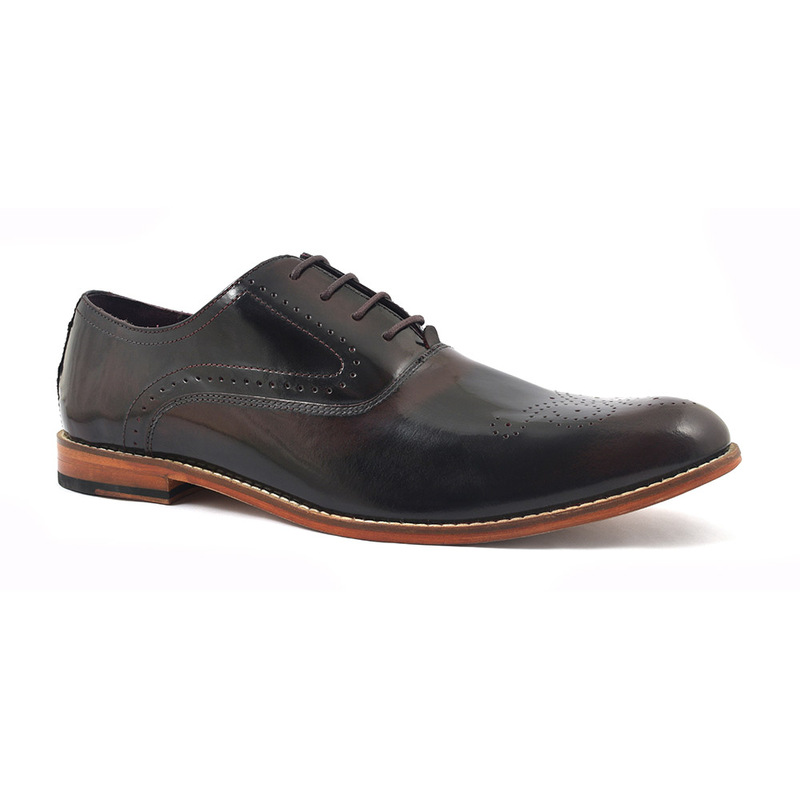 This burnished leather brogue has subtle colour bleed from black to burgundy creating and original shoe. 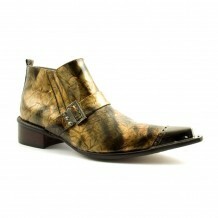 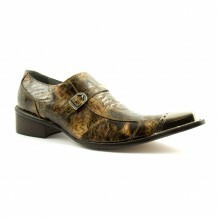 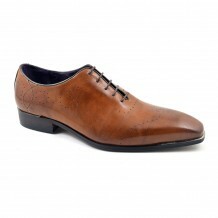 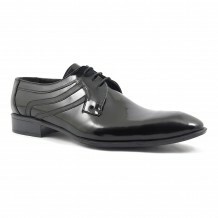 Formal as an oxford with a leather sole it has a funkier side embellished by a lighter stitch detail. 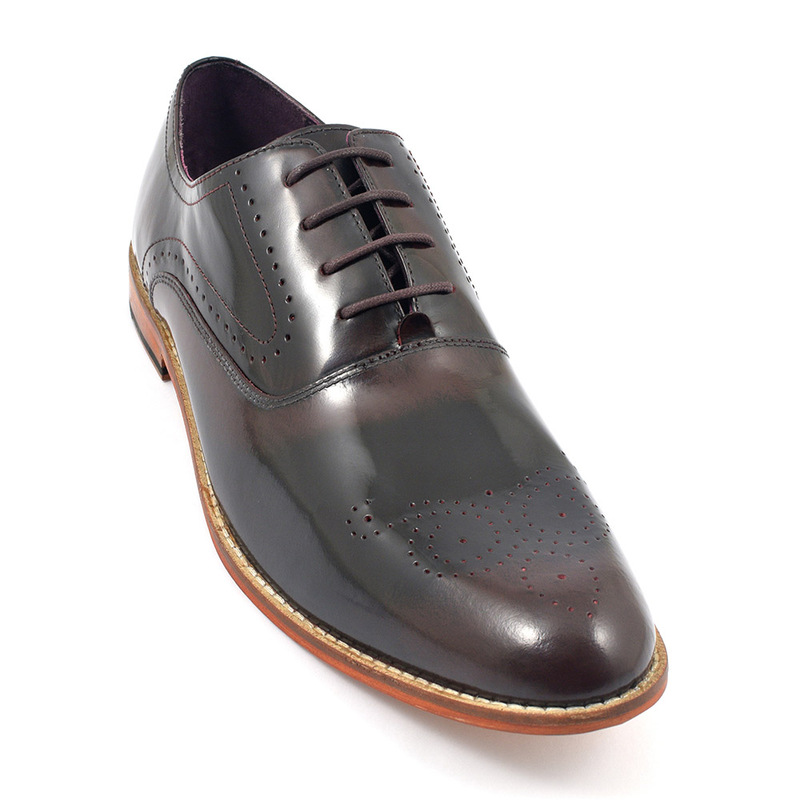 Be the first to review “Numa Black Burgundy Patent Oxford” Click here to cancel reply.